This entry was posted in Style and tagged amazon, blingbacks, blister, debenhams, debut collection, designer, designs, diamonds, evening shoes, fashion, fashion designer, style, trends, uk, website www on October 25, 2012 by Fashion Changed My Life. 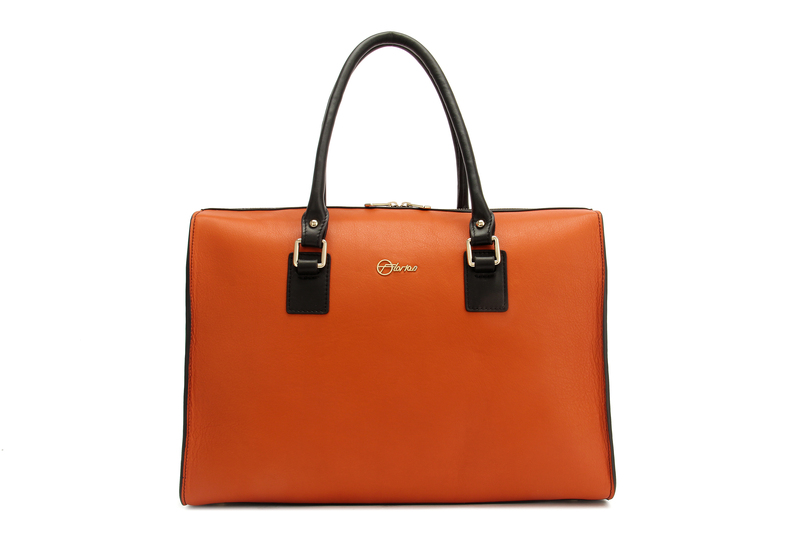 Florian London is a new luxurious handbag line to be released at the end of October. 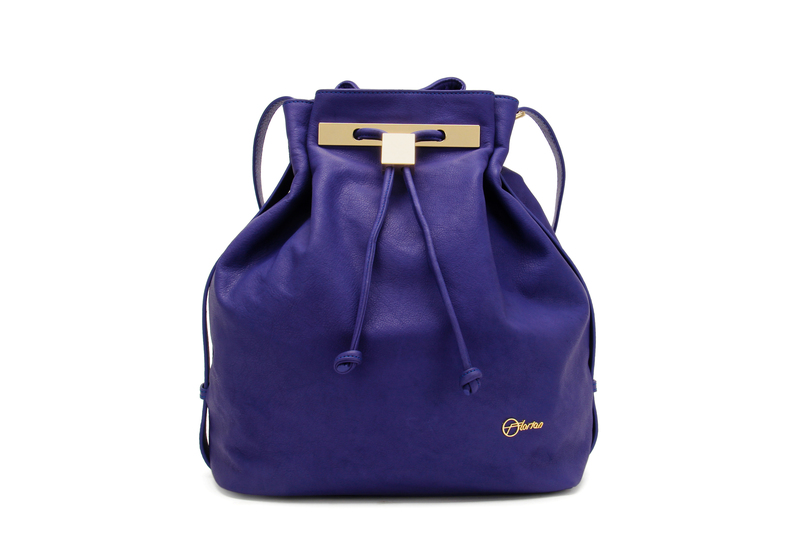 These bag are of high quality, made with soft leather and finishes with a fabulous golden hardware. What more could you ask for? Hold on to your credit cards a while longer though ladies because the website is yet to be launched. Keep checking florianlondon.com for more info! This entry was posted in Style and tagged credit cards, credit crds, fashion, fashion designer, fashion icon, florian, golden hardware, hand bag, handbag, high quality, london, soft leather, style, trends, uk on October 24, 2012 by Fashion Changed My Life. Elenany which was founded in 2009 by Sarah Elenany, a London-based pioneering fashion designer, has released it’s women’s collection! The brand create statement but timeless pieces which oozes with elegance. The brand have taken inspiration from the Tokyo fun style but still keeping design extremely chic. This entry was posted in Style and tagged autumn, aw12, clothing, design approach, designer, designs, elenany, exclusive, fashion, fashion designer, fashion icon, jackets, london, london fashion week, models, originality, prestigious awards, store www, style, timeless pieces, trends, uk on October 24, 2012 by Fashion Changed My Life. I am reporting on the freshest trends for menswear this A/W12. Follow this simple guide on how to get the look this season. 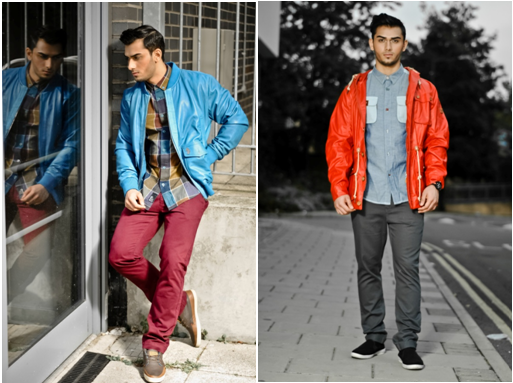 Bright colours are hot this season, mix them well with a darker coloured chinos and a brightly colour jacket. Keep shoes casual and finish off with a buttoned up shirt. Right: Jacket by Weekend Offender, shirt by Buck, trouser by Sinstar. A clean cut suit is defiantly the trend for guys going for a formal look. No woman can resist a gentleman. 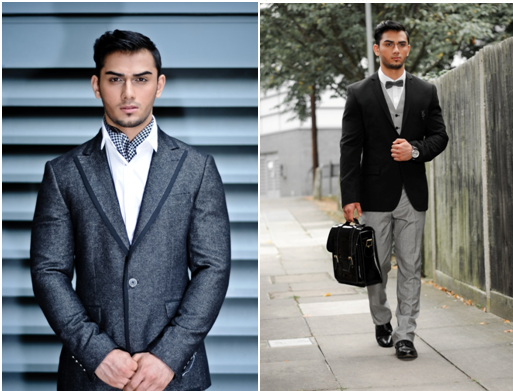 Go for a tailored fitted suit, and a satchel bag for a trendy accessory. For a more quirky look opt for a bow tie, or a patterned cravat. Left: Jacket by Remus Uno, shirt Lambretta, scarf by Luke. Right: Blazer by Luke, shirt by River Island waist coat and trouser by Lambretta, bow tie by Minimum, watch by Luke, shoes by Red or Dead, bag by Dr Martens. It’s back once again. Go for a duffle coat for an effortless and classic look. Duffle coat Dr Martens, shirt by Brutus, trouser by Farrah. For an edgy look, slip on a Gillet over a knitted jumper. Jumper by Gant, body warmer by Nike,watch by Storm, trouser by shirt Brutas, slips on by Rivieras. Slip on some smart trousers with a knitted jumper for a smart casual look. Finish off with a collared coat and a patterned scarf. This entry was posted in Style and tagged autumn, aw12, bright colours, brutus, catwalk, clothing, coats, cravat, denise brown, Denise Brown styling, designer, dr marten, duffle coat, farrah, fashion, fashion icon, fashion shoot, jackets, lambretta, levis, london, luke clothing, male model, minimum, models, nike, read or dead, remus uno, River Island, rivieras, sinstar, storm, style, styling, sumpreme being, trends, trendy accessory, uk, watches, weekend offenders on October 22, 2012 by Fashion Changed My Life. The evenings are drawing in, the weather is getting worse and it’s definitely getting cold. So this week, I’m treating you to yet another style of coat! 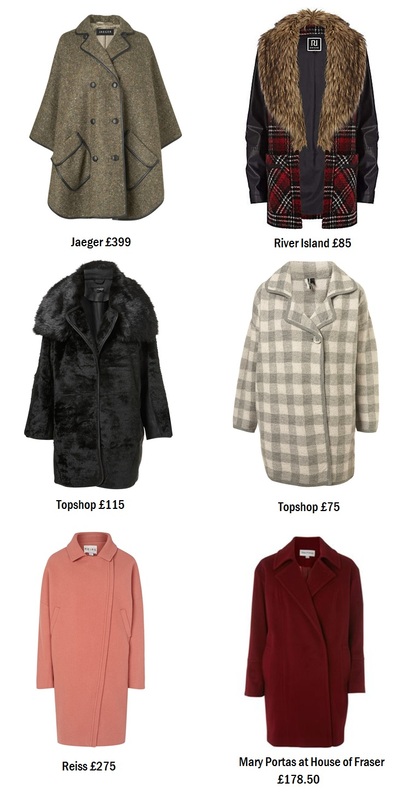 The ‘oversized’ style was all over the catwalks, and you can get yours now. Check these out. 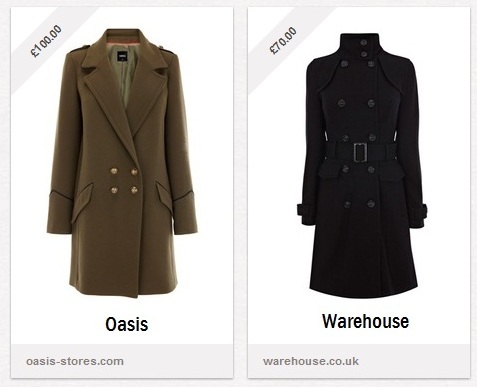 This entry was posted in Uncategorized and tagged coats, cocoon, fashion, jackets, Jaeger, Mary portas, oversized, Reiss, River Island, style, topshop, winter on October 21, 2012 by Fashion Changed My Life. 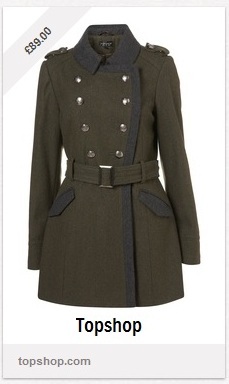 This week, I’ve been pinning away, and here’s my pick of military style coats! 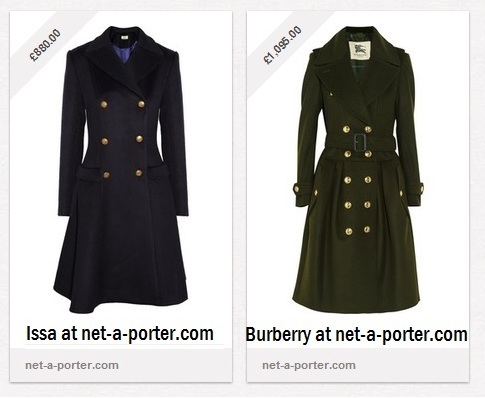 This entry was posted in Uncategorized and tagged army, burberry, coats, double breasted, fashion, issa, jackets, military, net-a-porter, oasis, style, topshop, trench, warehouse on October 21, 2012 by Fashion Changed My Life. Who’s your superhero alter-ego? Well, luckily you’ll probably be able to express your superhero self with the items on offer this season. For you catwomen out there, you’ll be glad to hear that leather-look is all the rage, and if your more traditional, capes are pretty popular too. You could be out there fighting evil (or being evil) very soon with my picks of superhero style. This entry was posted in Style and tagged batman, cape, clothes, fashion, feathers, leather, peplum, PVC, style, Superhero, wonder woman on October 21, 2012 by Fashion Changed My Life.